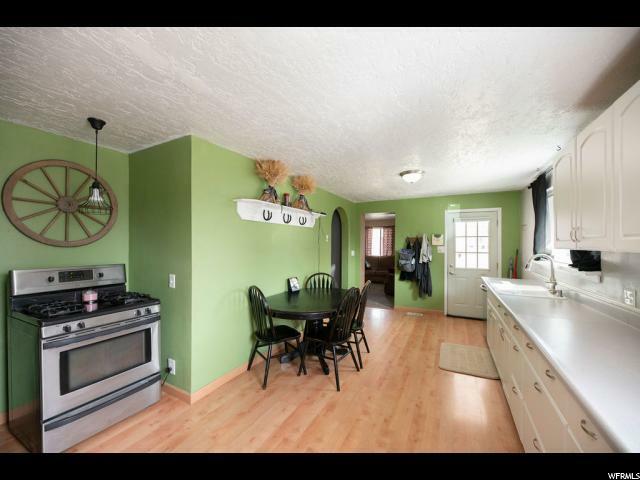 Beautifully updated home sitting on nearly a half an acre! 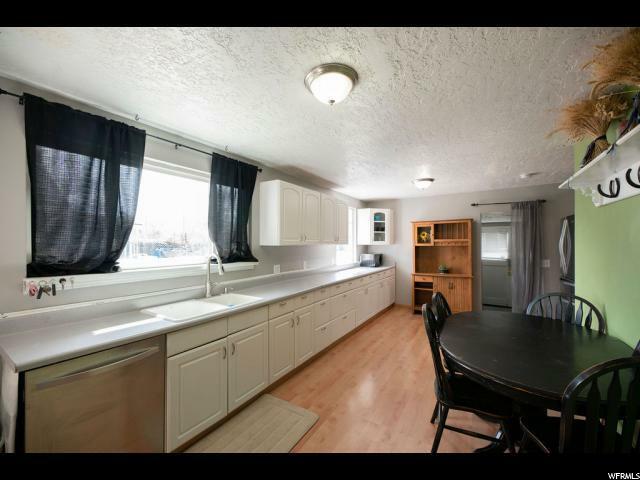 New carpet, dishwasher, newly installed central air, amazing floorpan with lots of kitchen cabinet space. 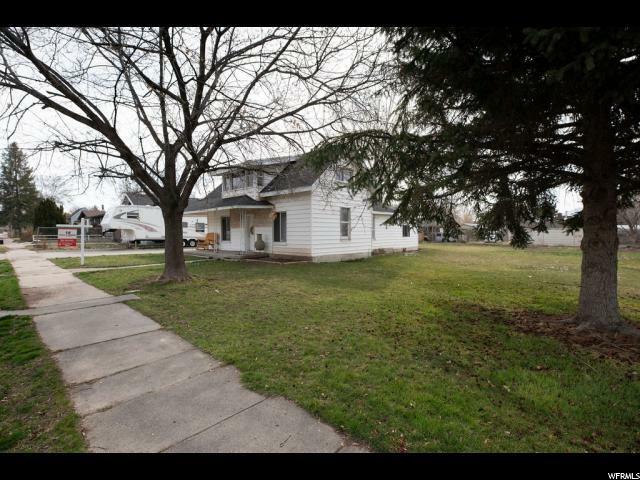 You're not going to want to miss an opportunity to see this home and make it your own! 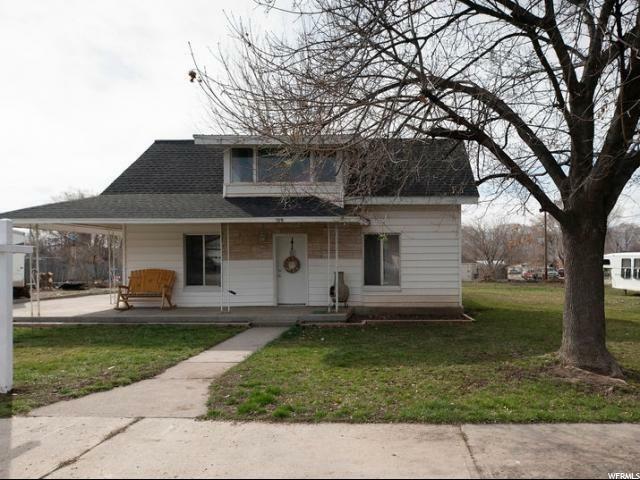 It is in the heart of Payson with incredible features and a spacious corner lot.